Alvin - BUMP for a sick Z!! 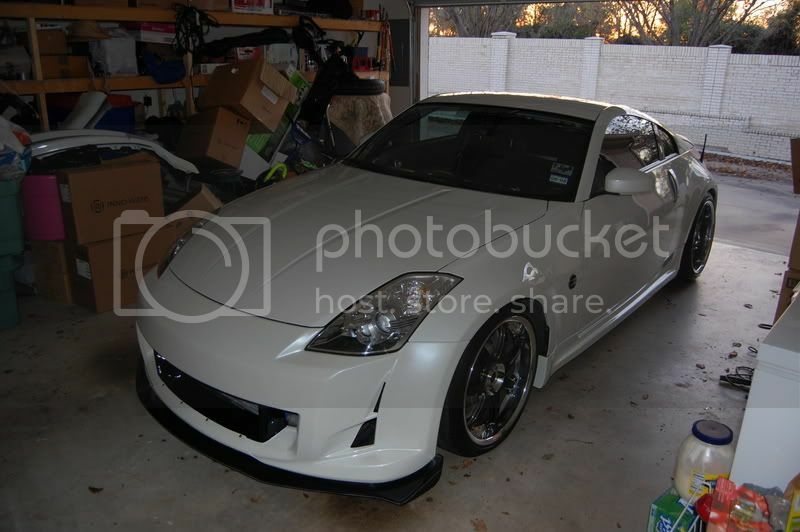 have you ever thought about putting bronze rims on your Z, i think it would look great with your paint! 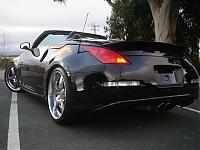 then again your Z already looks amazing, so i guess why mess with a a great thing! Last edited by 350zDex; 02-10-2008 at 08:09 PM. That looks good Nexx. Now clean up your garage. btw, that is one huge jar of mayo. Nismo V1 Hands Down! 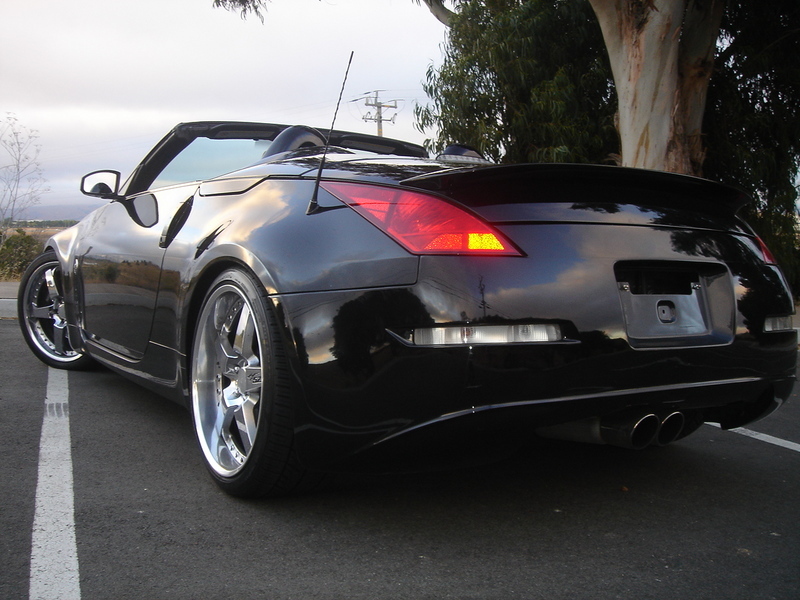 It's perfect from every angle. 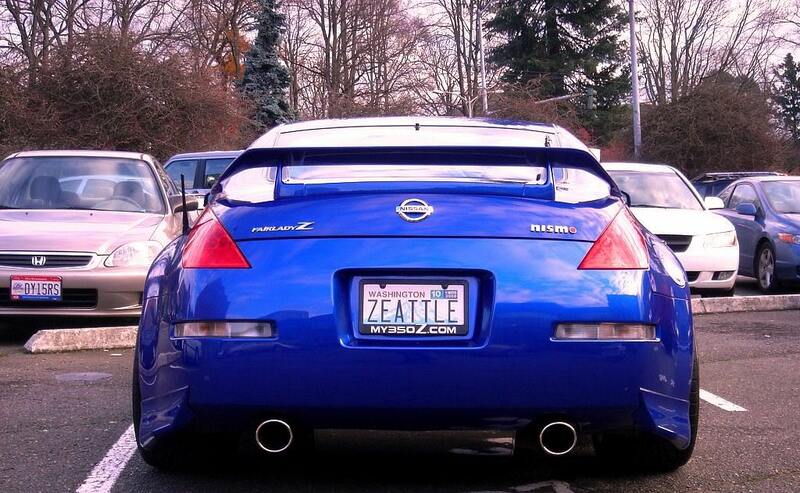 Follows the Z's Porsche-esque body. +1 on it looking goofy, but there are worse wings. 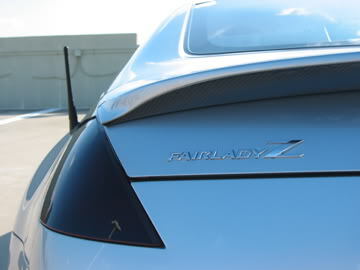 ive had the CF nismo wing before..
i loved it at certain angles and then i hated on the other angles..
Love the black roof. Looks euro. I was searching around the other day to see if Z guys did that. Nice! 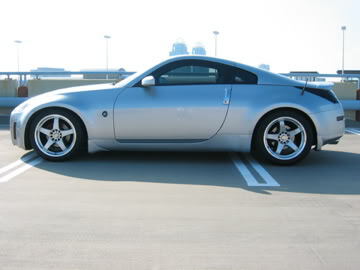 I love my Motorsport Le mans Spoiler, very clean and the fiberglass was top notch and required almost no prep work. Plus @ $259.99 its a steal!